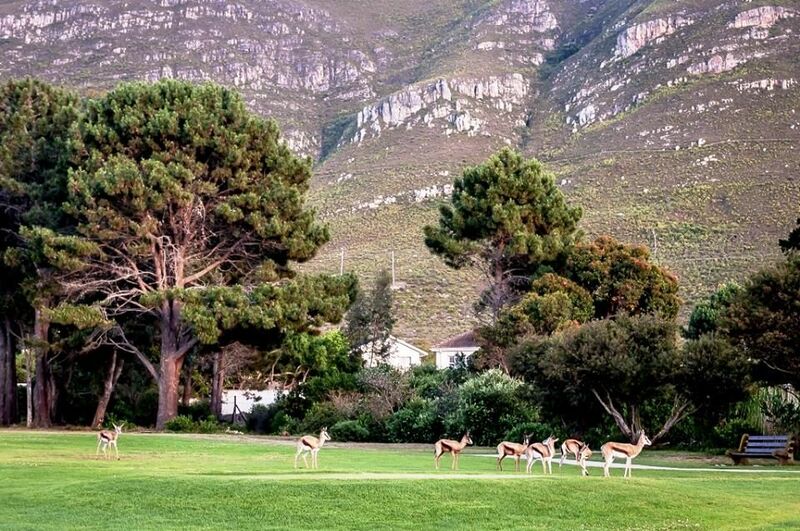 Set in the picturesque town of Hermanus, famous for its whale-watching and just an hour’s drive from Cape Town, the Hermanus Golf Course was redesigned by Peter Matkovich in 2006 and is now a 27-hole golf course. 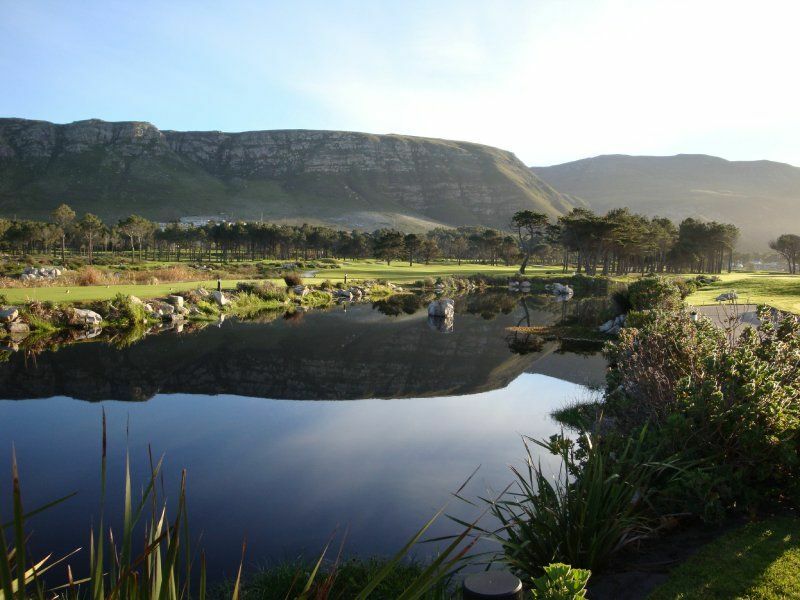 Maintaining the tradition created by the original designer, Bob Grimsdell, the course is nestled in the surrounding mountains with spectacular ocean views and a true feeling of country hospitality that Hermanus is known to have. 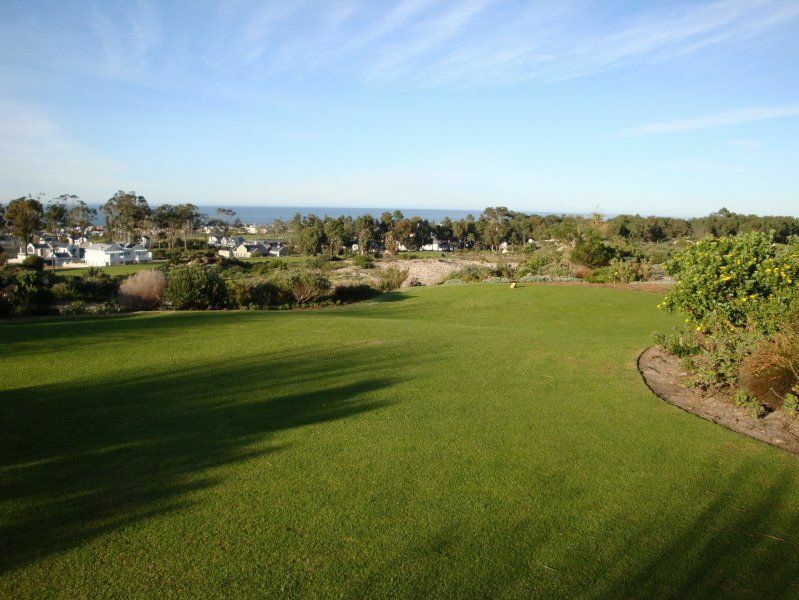 With tree-lined fairways and the constant coastal wind, the course offers a fair challenge and has now been enhanced with added fairways, bunkers and rocky water hazards. 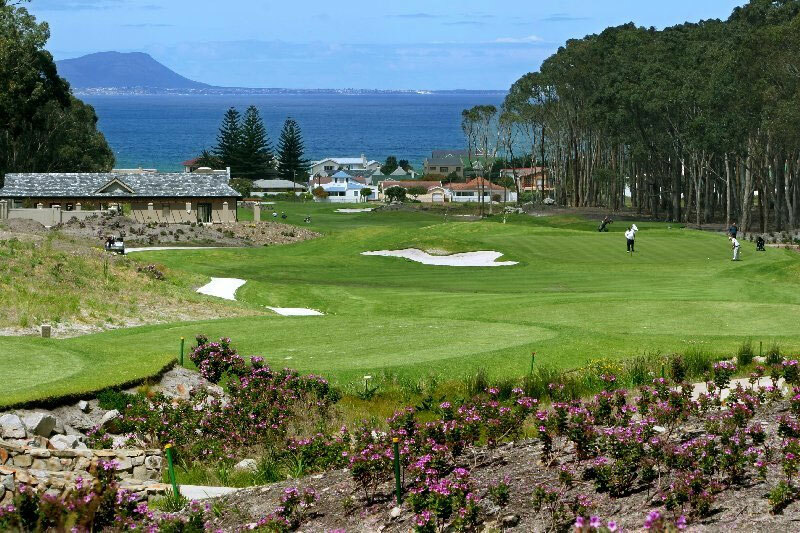 The signature hole for the Hermanus Golf Course is the par-5, 6th hole, with spectacular views of the bay and considered one of the toughest holes in the Cape, thanks to out-of-bounds on the right and trees to the left of the narrow fairway. 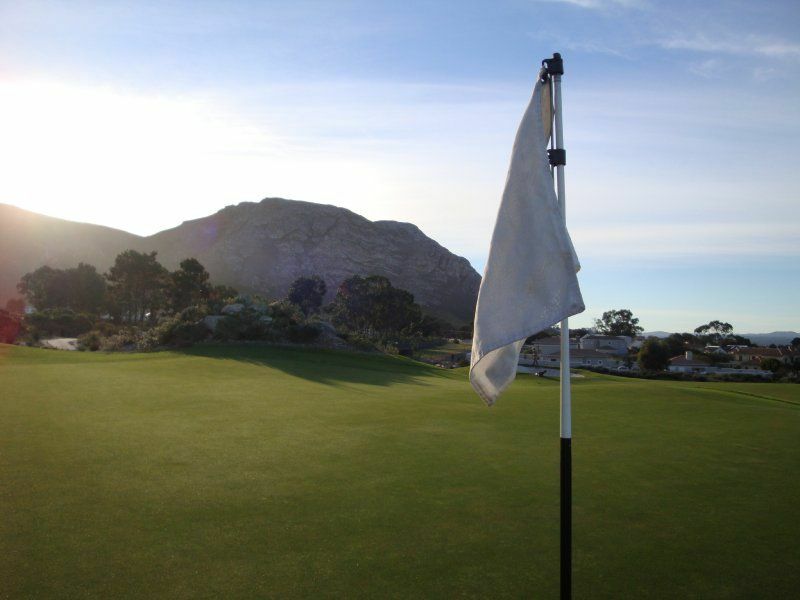 The club has hosted the National Inter Provincial Match Play Tournament, the South African Country District Tournament, Hermanus Open Tournaments, the Boland Open and the annual Walker Bay Classic Tournament. 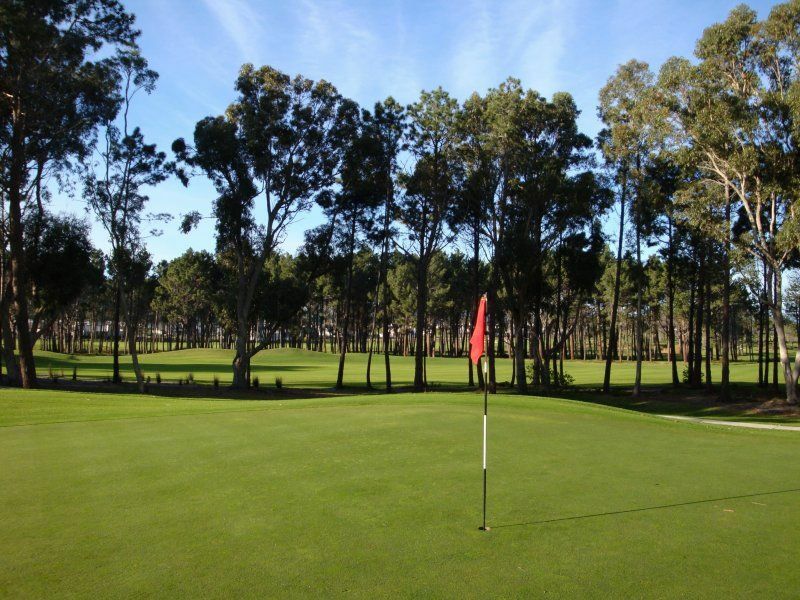 Club facilities include a bar, restaurant, halfway house, locker rooms, as well as a Pro Shop and practice facilities, making this an excellent destination for a scenic round of golf. 120 Kms from Cape Town at the southern tip of Africa. 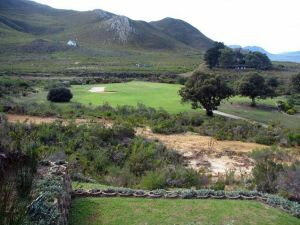 Hermanus is not yet in our pool of Golf Courses for orders.